Danny Alexander, LibDem Chief Secretary to the Treasury, has announced that he is cancelling the previous government’s promised £80 Million loan to Sheffield Forgemasters to build a 15,000 tonne forging press, which would be the world’s largest. This press is intended to fill a gap not only for the construction of British nuclear power stations, but additionally to address a potentially huge export market for new nuclear construction overseas. Given our £90 Billion goods trading gap, any reasonably well-informed rational government would leap at the chance of helping to plug the gap and at the same time start on the long overdue “rebalancing” of our economy away from its over-dependence on the banks. 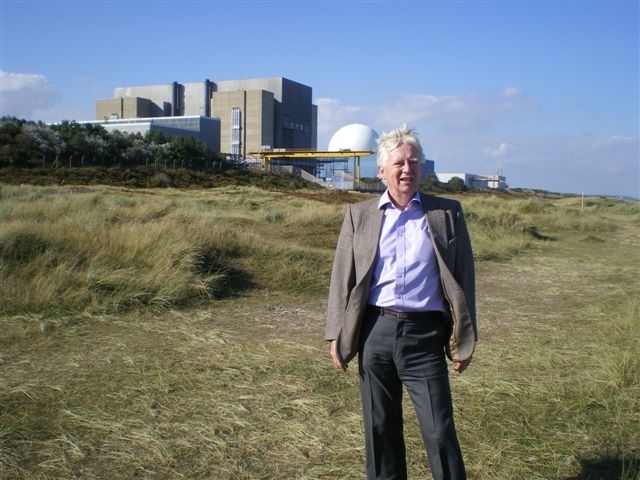 But here reason runs into the LibDems’ deep-seated irrational opposition to nuclear power. However this gives the Conservative Chancellor, George Osborne, an opportunity to back up the government’s fine words about getting the banks to lend more to industry. Mr Osborne has the power to insist that the state-owned bank RBS lends the money to Forgemasters at something like the 4% interest rate the government is paying for its own long-term borrowing, and he should use it. 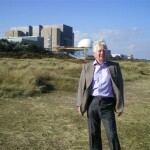 This entry was posted on Tuesday, June 22nd, 2010 by Stephen Bush at 2:27 pm	and is filed under Earning our living, Energy and the Environment, Governance of Britain, Making & Selling, Nuclear power. Please comment from your own experience or observations, or trackback from your own site. You can follow any responses to this entry through the RSS 2.0 feed.